Excellence Industries is a leading commercial refrigeration company that offers a complete continuum of partnership from logistics, distribution, and leasing, to service and recycling. We span four continents and utilize factories with production capabilities to exceed over one million units annually. We are trusted by major multi-national brands and we are committed to helping our partners grow their businesses in the dairy, ice cream, and food industries. One often overlooked aspect of growing your business is overhead. There are quite a few ways to reduce energy costs, and by incorporating a few of these tips, you can help build your bottom line. 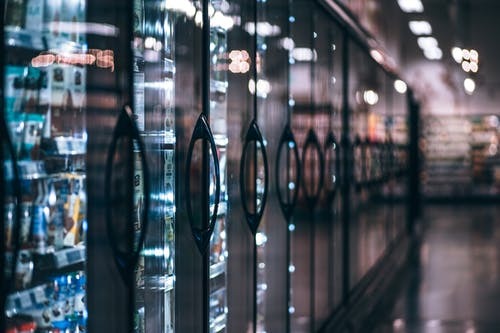 All of our coolers and freezers are highly energy efficient, which can save hundreds to thousands of dollars in electricity costs per year, allowing your business to allocate those funds to help expand the operation. Take a look at our products to see the difference. When you partner with Excellence Industries, you gain access to a multitude of warehouses and independent distributors. This allows the delivery of hundreds of commercial refrigeration solutions to anywhere in the country. Our vast network provides solutions and repairs in the field in a cost-effective and efficient manner. 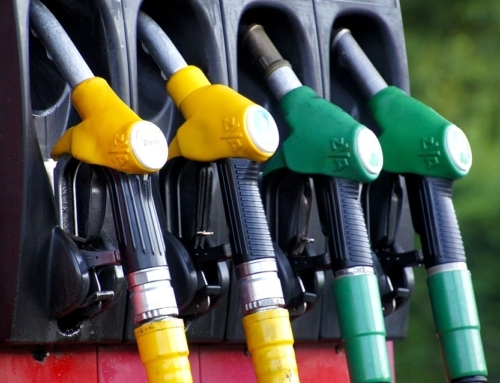 A recent study shows that the #1 dilemma that businesses face is managing their cash flow. By contacting one of our experienced professionals, we can determine the best financial solution in commercial refrigerator leasing, buying, and repair. Call today to be partnered with a dedicated Excellence financial consultant who will ensure the best rates and terms for your business. If it’s not broke, don’t fix it. If it is broken, call Excellence Industries. We provide services, refurbishments, and repairs for all of our units; our technicians possess years of experience in the field to make sure that your freezers and coolers stay in operation year-round. Our commercial refrigeration service is one of a kind. 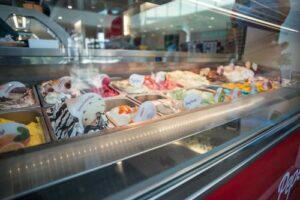 We provide commercial refrigeration solutions from sourcing and manufacturing through delivery and recycling. We open up a dialogue with you and your business to assess the needs of your commercial refrigeration opportunities in two ways: we objectively observe and maintain an ongoing conversation to ensure we have the complete picture and that we are meeting all of your business’ needs. 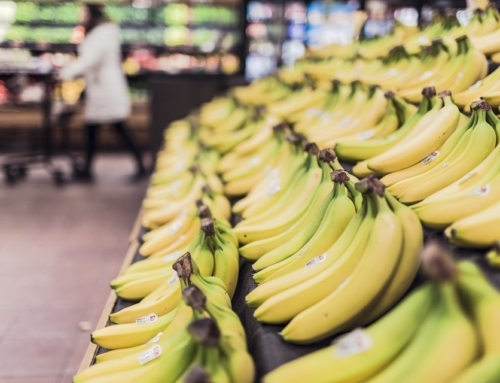 We’ll perfectly match our refrigeration technology to the needs of your business. Create synergies across your supply chains. Coordinate and consolidate supply chains to address logistics costs. Apply proven process-refinement methodologies by harnessing the latest technologies with the help of our logistics professionals. Explore global logistics technology solutions with a personal service touch. Contact Excellence Industries toll-free at (800)-441-4014 for information on all of our products and services.